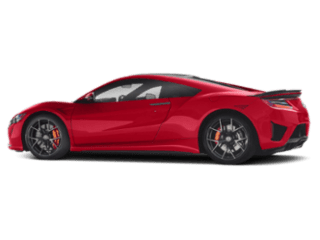 At Kearny Mesa Acura, we’re excited to show you the amazing options you have when it comes to the 2019 Acura TLX exterior features. 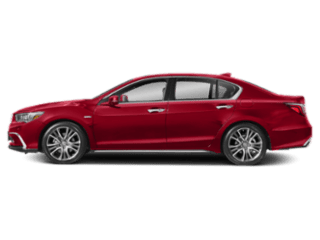 From the diverse range of Acura TLX colors to the sporty rear and front designs, the Acura TLX is the sedan you want to be seen in. Find out what to expect before stepping into the Acura TLX interior when you visit us for a test drive! 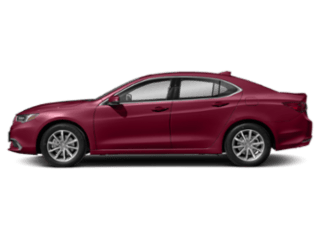 The Acura TLX A-Spec Package offers impactful exterior features that offer both style and function when paired with its performance features. 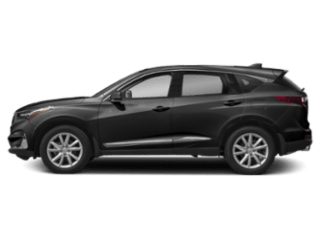 Whether it’s day or night, sunny or gloomy, you’ll navigate Del Mar in confidence. Your Advance Package TLX will also sport Acura’s Diamond Pentagon Grille and striking Jewel Eye® LED headlights so you can shine bright while cruising National City at night. The standout lighting features continue into the Acura TLX interior where you will find white accent lighting. 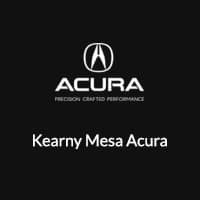 Kearny Mesa Acura is prepared to help you find the perfect 2019 Acura TLX for you. 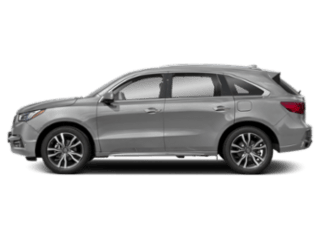 If you love the exterior features and want to further increase the power you’ll feel in a TLX, check out our selection featuring a V6 engine. On a budget? 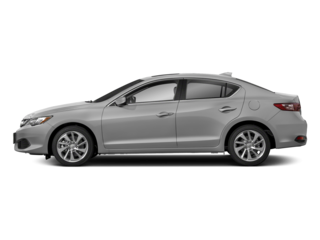 Check out our used TLX inventory. Come see us at our San Diego showroom to test drive your next TLX and take it home to Carlsbad today!